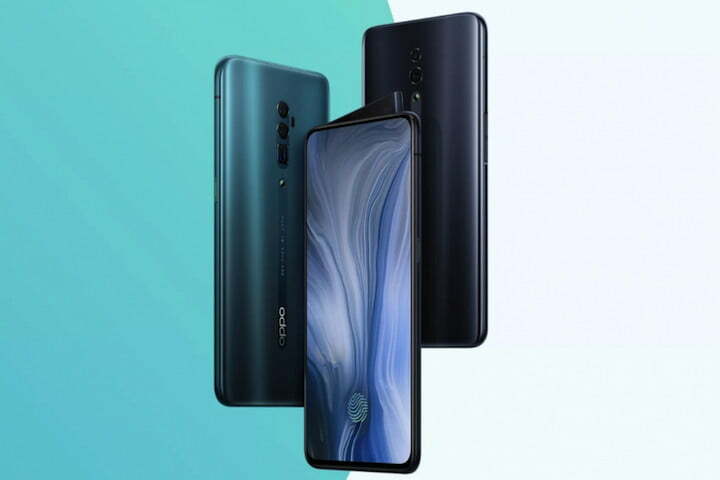 While Oppo is not well-known in the U.S., it has been following in the footsteps of rival Xiaomi, and pushing further outside China. Earlier this year it opened an official arm in the U.K., after expansion into Europe. It has committed to opening a design center in London, and is also fully backing the introduction of 5G in Europe. It has demonstrated the 5G capability of the new Reno phone on Switzerland’s nascent 5G network. 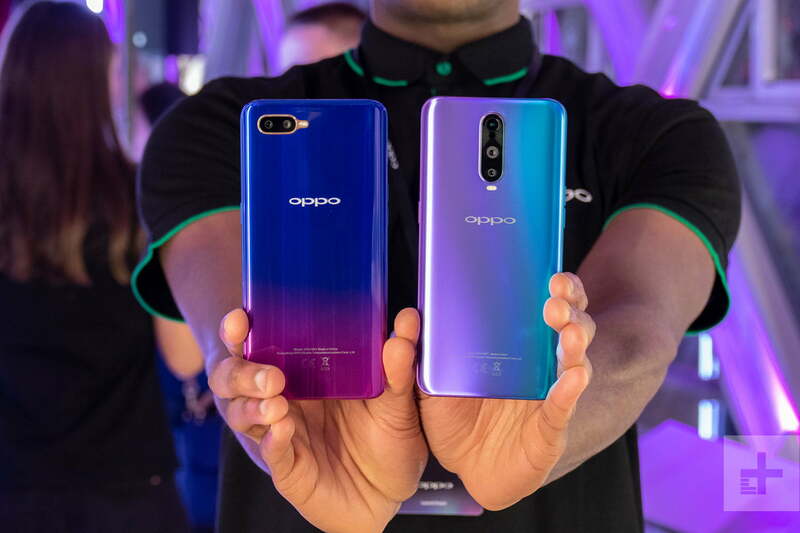 The RX17 Pro and RX17 Neo are two of the phones that spearheaded Oppo’s launch in the U.K., leaving buyers to worry whether the phones will continue to receive updates in the future. The Oppo Find X is also sold in the U.K. and Europe, and its future is assured, meaning it’s perhaps a better purchase decision despite the much higher price. Further speculation about which Oppo phone to buy comes from Shen not mentioning the F series Oppo phones at all. Oppo’s more entry level phones, the silence on the F series could be taken either way — it’ll continue on, or disappear with the R series.